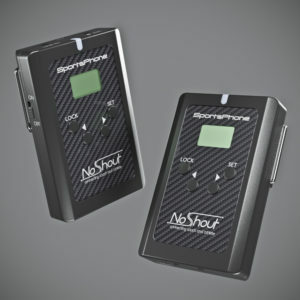 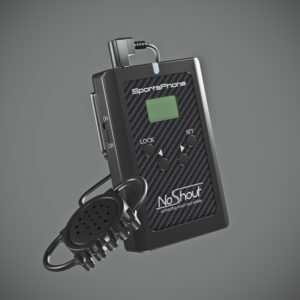 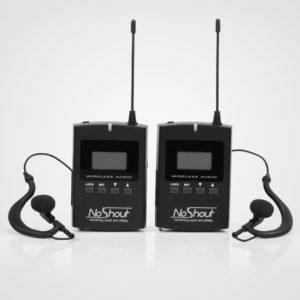 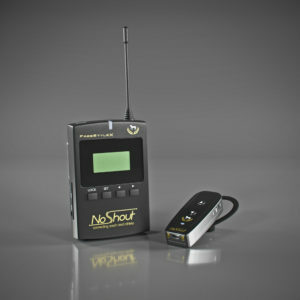 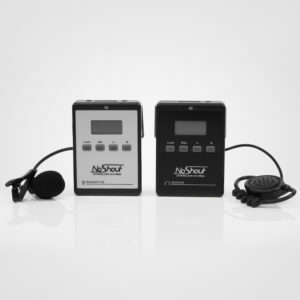 NoShout Rapid is a very small and discreet one-way audio connection device. 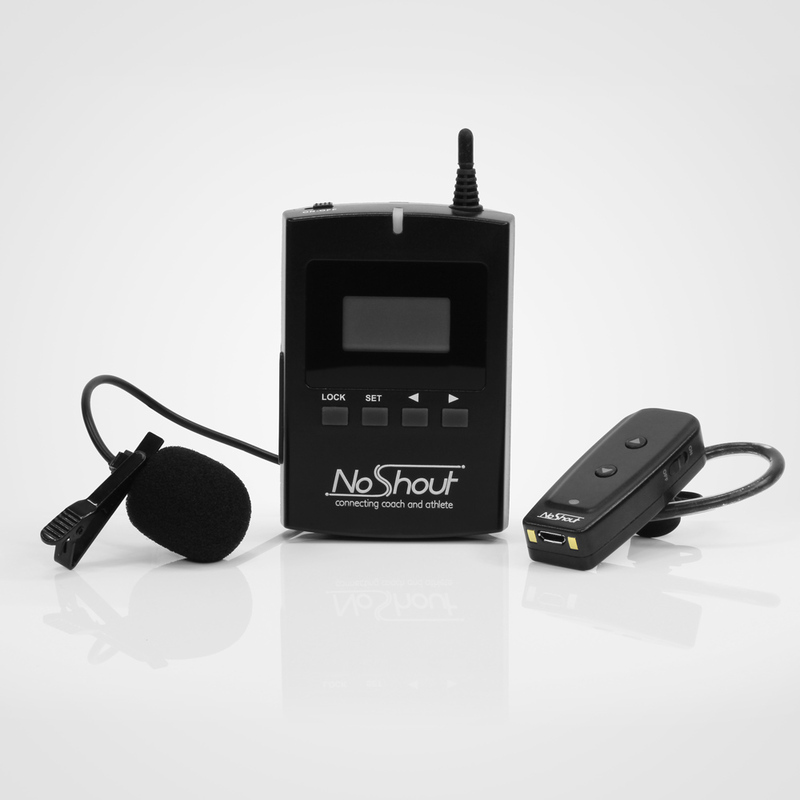 The rider has a completely wireless earphone receiver without any cables. 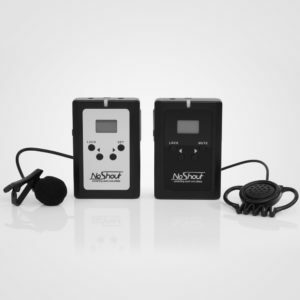 The device has excellent coverage and crystal clear sound. individuals as well as larger groups. 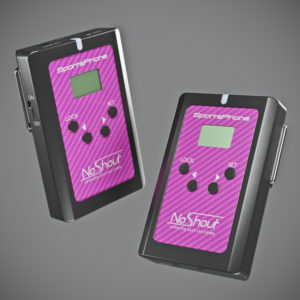 and car charger for recharging the devices on the go.